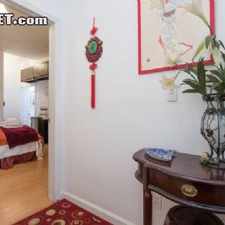 This apartment is in Vallejo. 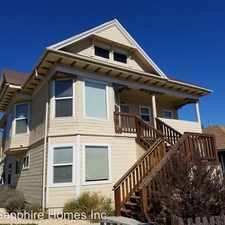 Nearby parks include Amador Park, Vallejo Old City Historic District and Washington Park. 612 Sheridan St has a Walk Score of 74 out of 100. This location is Very Walkable so most errands can be accomplished on foot. 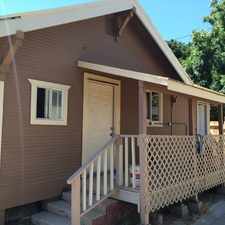 Nice 2 bedrooms, one bathrooms front unit of home located on peaceful in south Vallejo. New carpets, interior paint & more! Fenced / enclosed yard with parking on street. Credit, income & references required and verified. No Pets. Explore how far you can travel by car, bus, bike and foot from 612 Sheridan St.
612 Sheridan St is in the city of Vallejo, CA. Vallejo has an average Walk Score of 42 and has 115,942 residents. 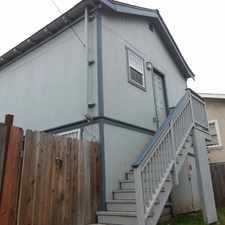 Vallejo 1BR + BONUS ROOM APT.